AO Blog > AO Weekly: Company News and Entertaining Stories > Where in the World is AO? 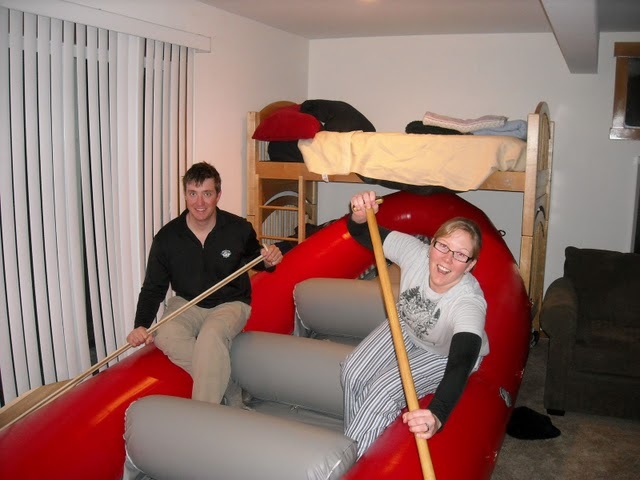 Rafting on dry land…..
Where in the World is AO? Rafting on dry land…..